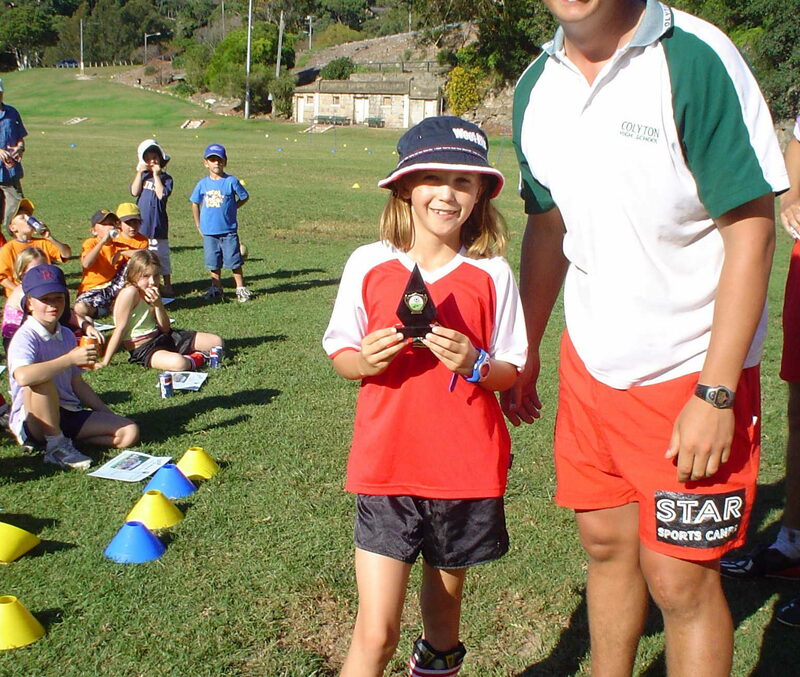 We offer Individuual, Group and team coaching for Children ages 4yo to 14 yo in the Northern Sydney area. 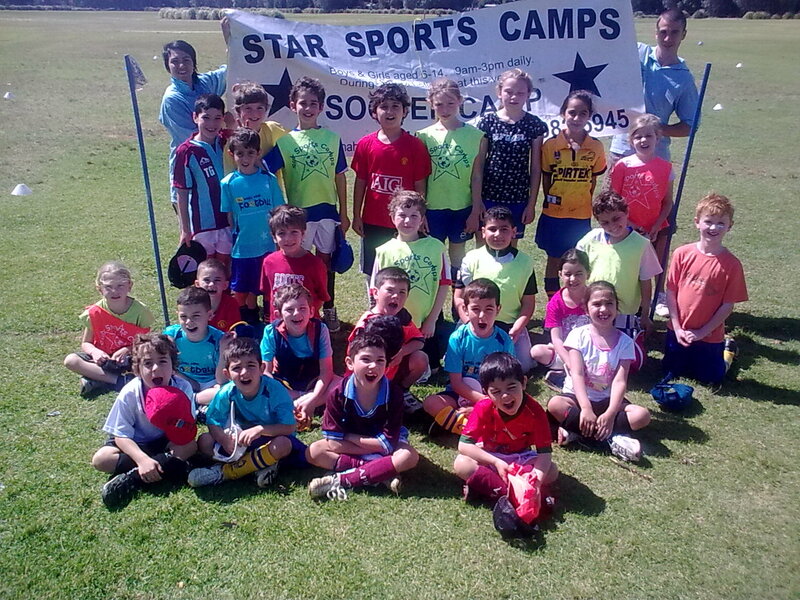 We run a variety of football activities in Sydney. 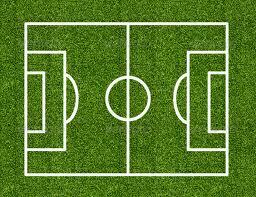 We have all the equipment and qualified coaches for a fun time. 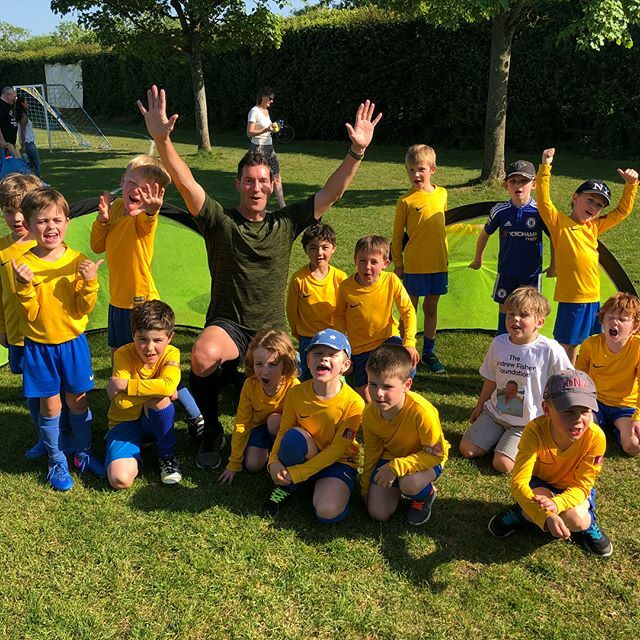 Have been in Business for over 20 years running football events such as football camps, parties, presentations and corporate functions. 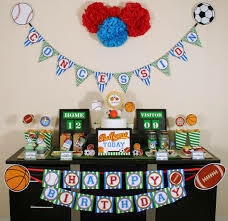 We can provide Football Entertainment for all occasions. Give us a call and we can assist with your inquiry.